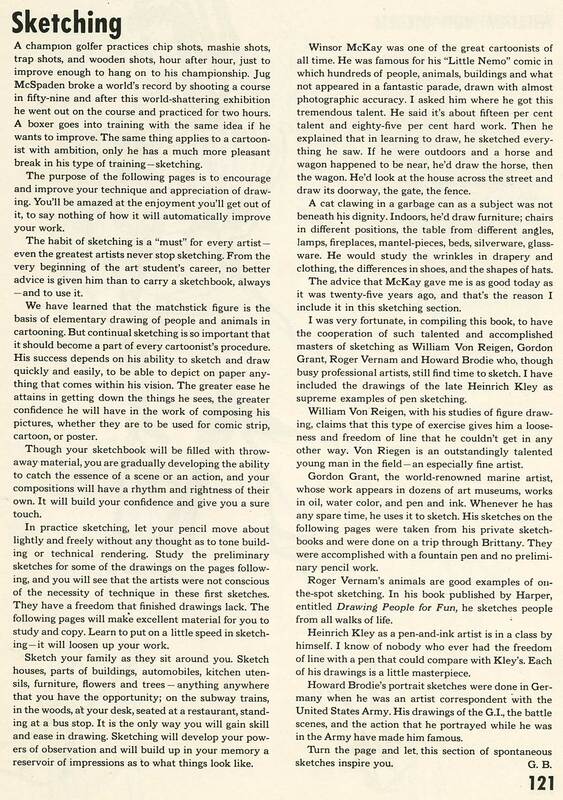 In this section, Byrnes does a fine job of clearly showing the link between fine art and cartooning. 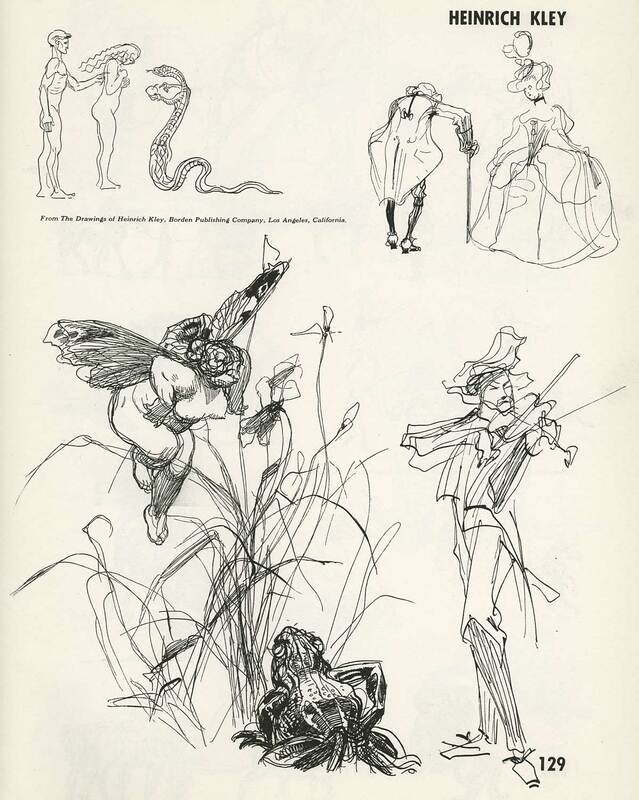 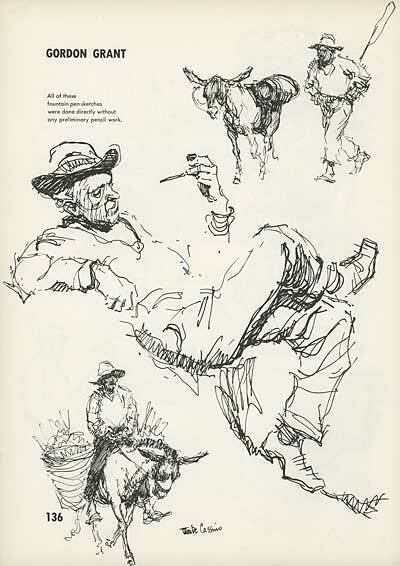 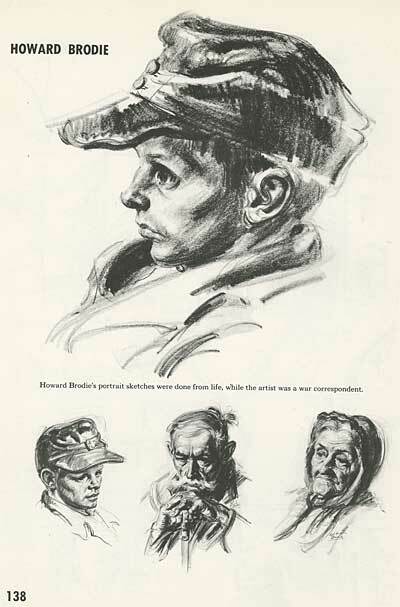 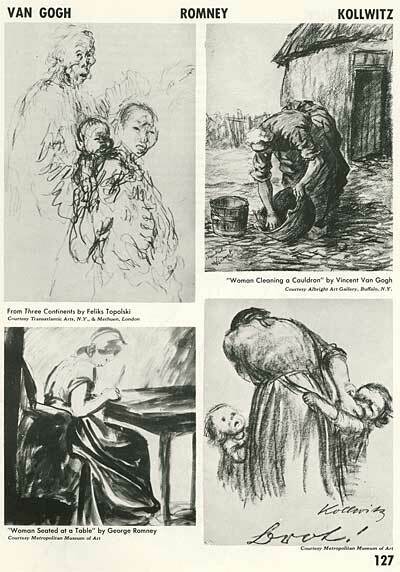 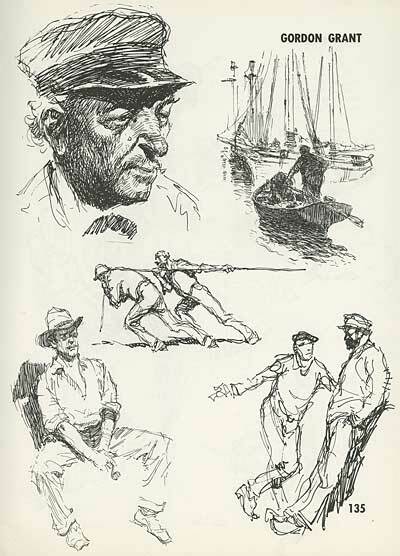 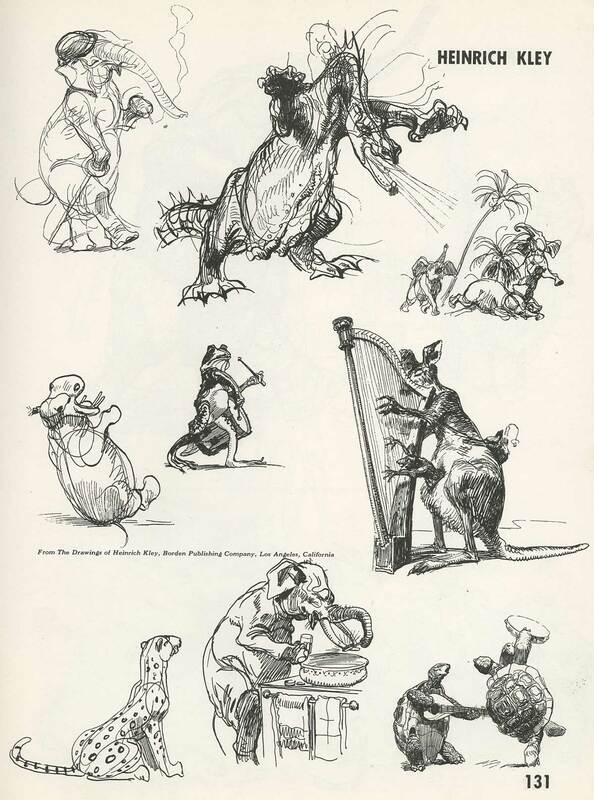 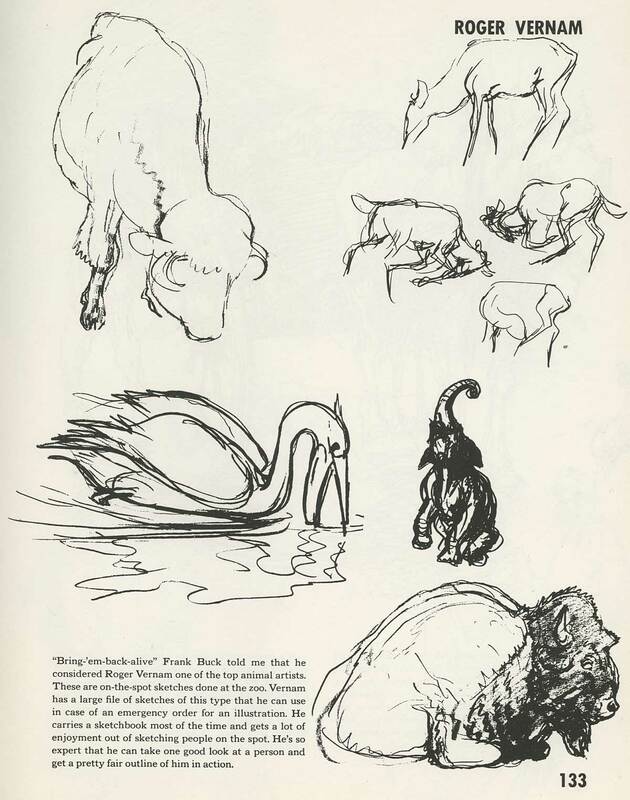 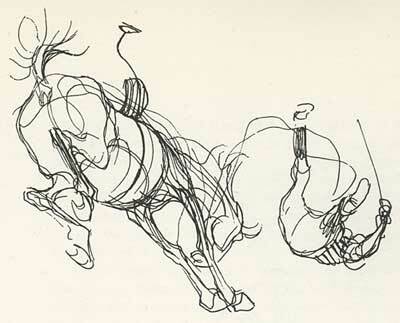 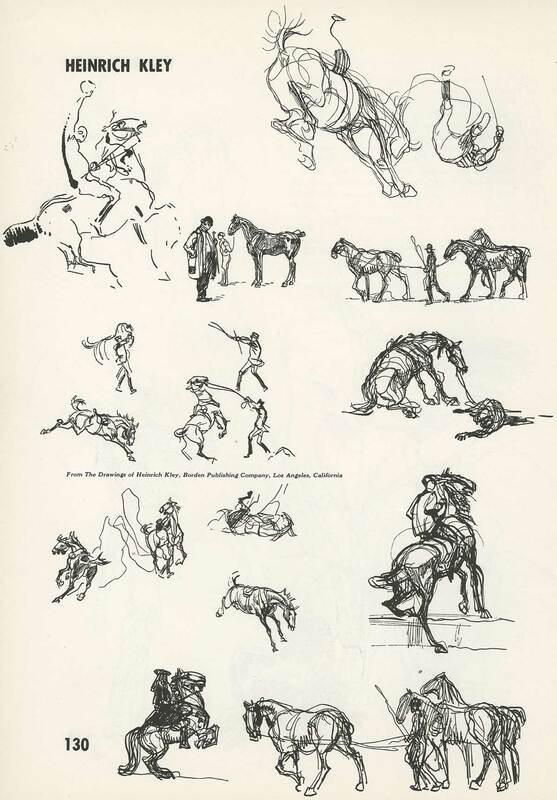 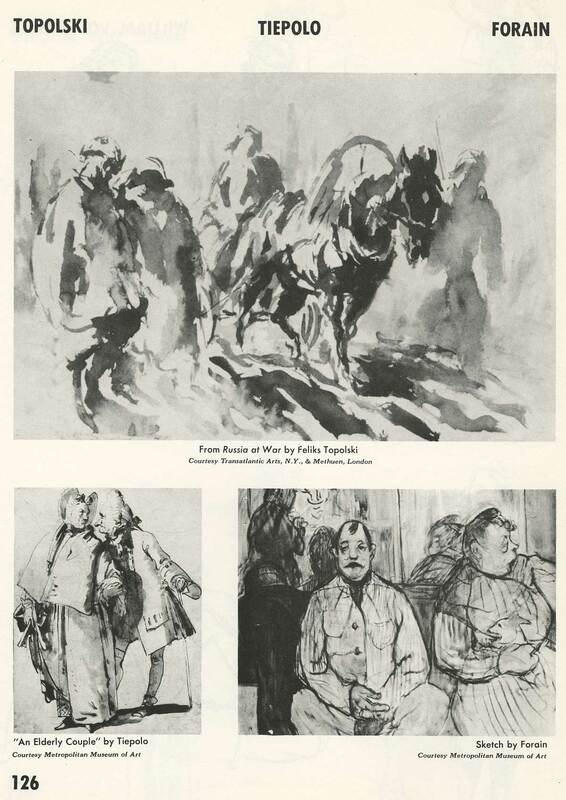 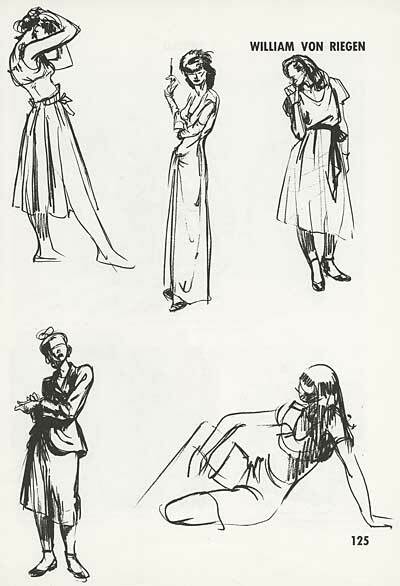 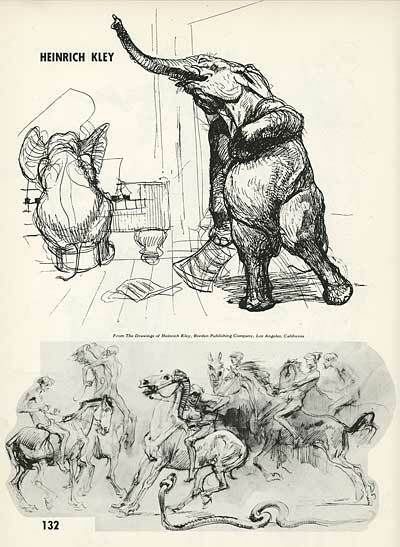 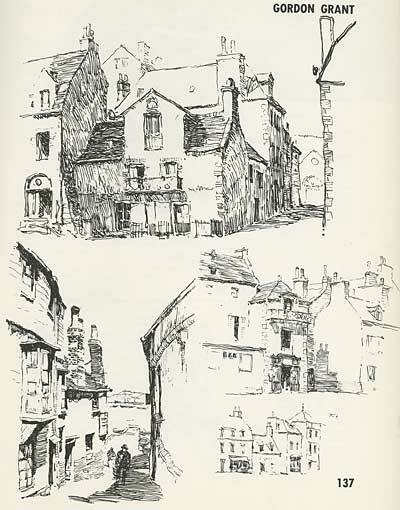 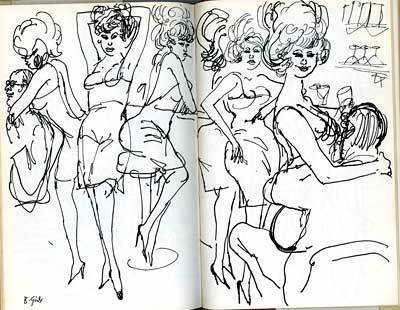 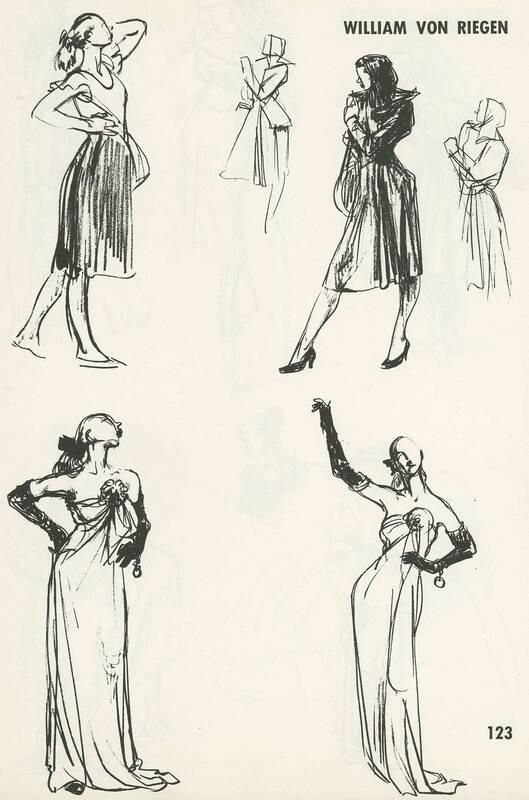 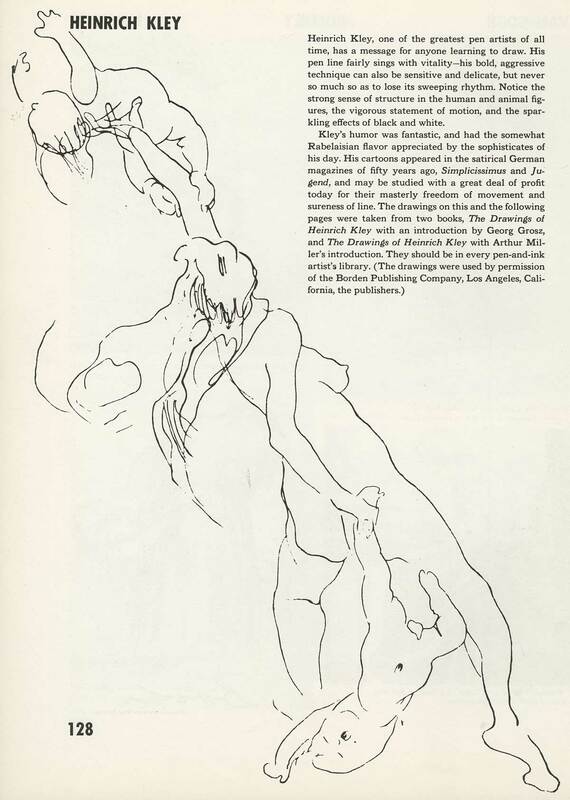 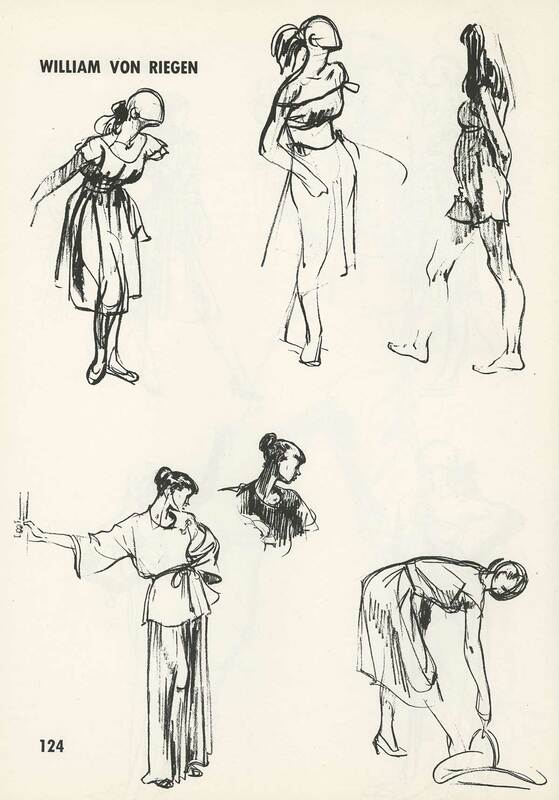 If you don’t have The Drawings of Heinrich Kley in your library, get over to Amazon right away and order it. 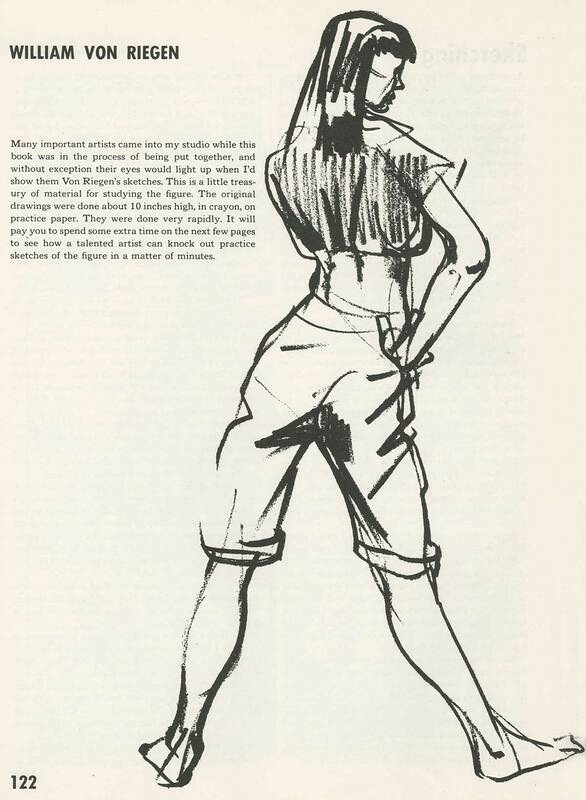 As Gene Byrnes says, no cartoonist should be without this book! Many thanks to Marc Crisafulli and David King for sharing this great book with us. 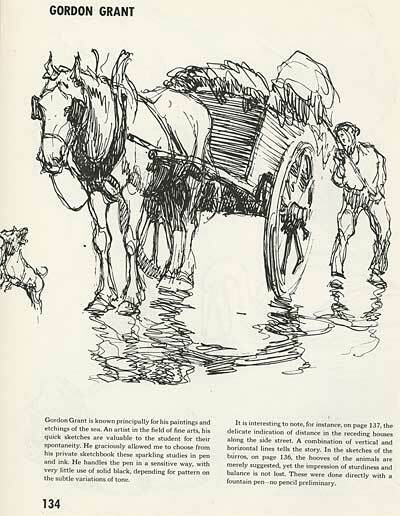 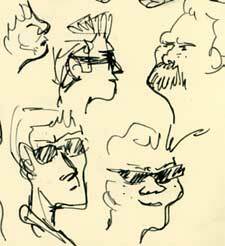 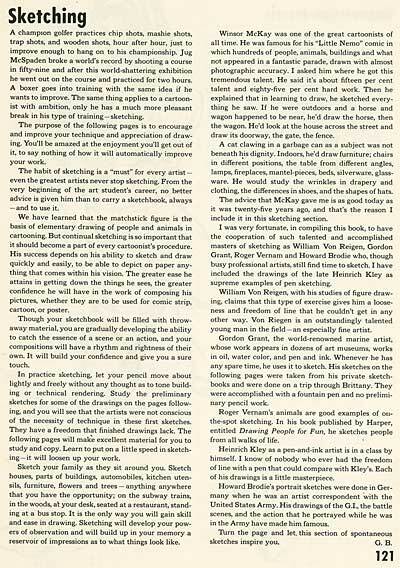 This entry was posted on Thursday, December 14th, 2017 at 11:03 AM	and is filed under cartooning, cartoonist, cartoons, comic strips, comics, Complete Guide To Cartooning, drawing, education, george clark, howard brodie, instruction, kley, sketching.